company, car tradeshow or car enthusiasts. Various car company logo available for customer's selection. Product Size : 25mm dia. 1） Topwin is China’s leading keychain, key tag manufacturer and exporter since 1999. 2） We cooperate with many customers worldwide includes Fortune 500 company, exhibition company, well-known brand corporate as well as gift company. 4） Our products are available in different materials eg. Zinc alloy, aluminum, acrylic, plastic, silicone, polyester, EVA, etc. 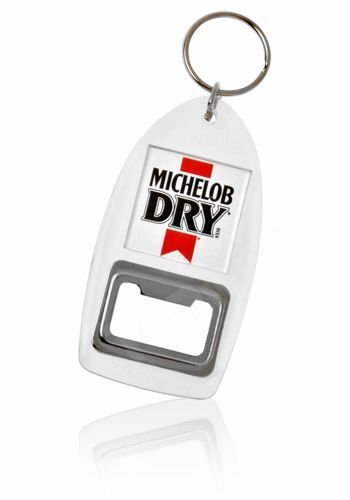 5） Our keychain products are very suitable as promotional gifts or giveaway items for the tradeshow, sales promotion, marketing campaign, etc. Posted By: Topwin Keychain Factory Co., Ltd.
as well as gift importers. 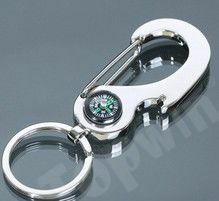 Topwin provides very wide range of keychain, key fob items which includes customized photo keychains, engraved metal keychains, bottle opener keychains, LED flashlight keychains, promotional acrylic keychains, custom leather keychains, etc. More than 90% products are exported overseas. With most parts produced and processed in house, this ensures we can always offer good and stable quality,competitive price and short lead time to the customers. Over the past years, we own very good reputations from many customers due to our efficient new products development, strict quality control, on time delivery and excellent services. We look forward to building more successful partnerships with worldwide customers.